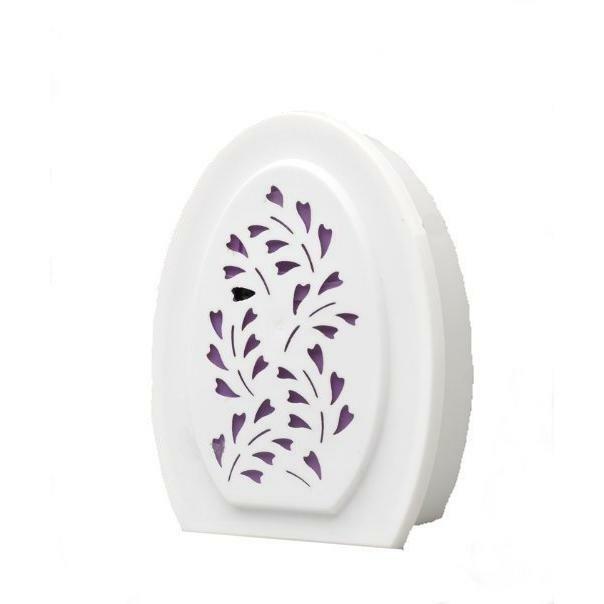 The Air freshener audio recorder has an extremely long standby battery life of up to 250 days when in voice activated mode. 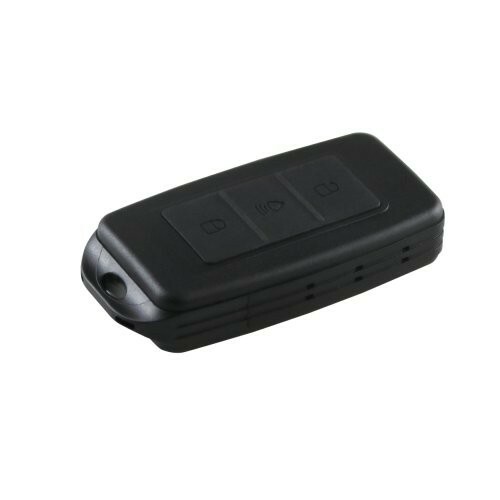 With its built in high sensitivity microphone it can pick up conversations up to 10 metres away with crystal clear clarity. 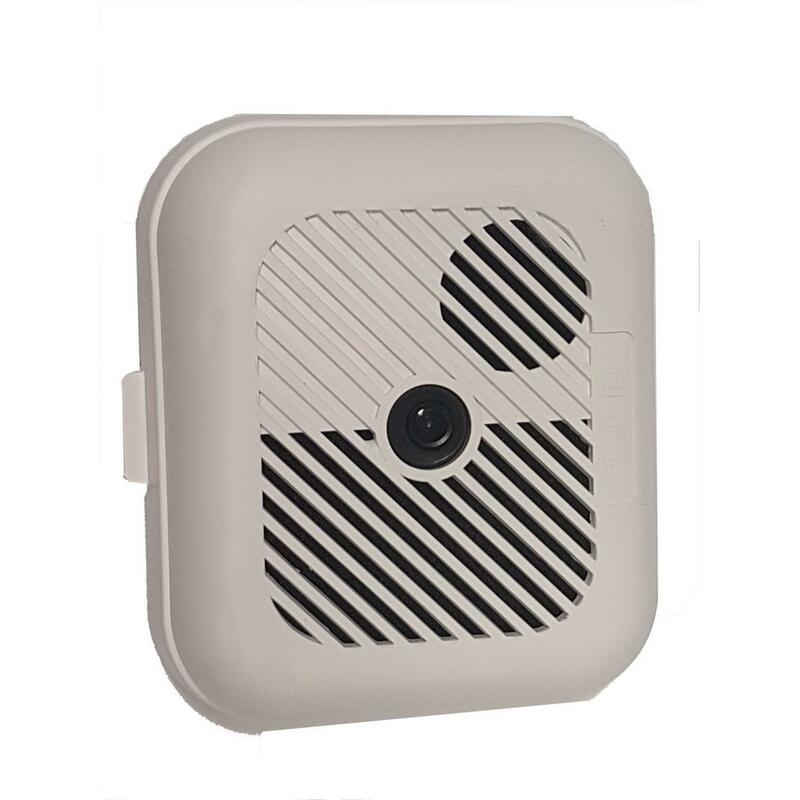 This smart looking Air freshener with a HD camera and a PIR activation system giving this camera a groundbreaking 55 days in standby mode so it is perfect for areas where there is low activity. 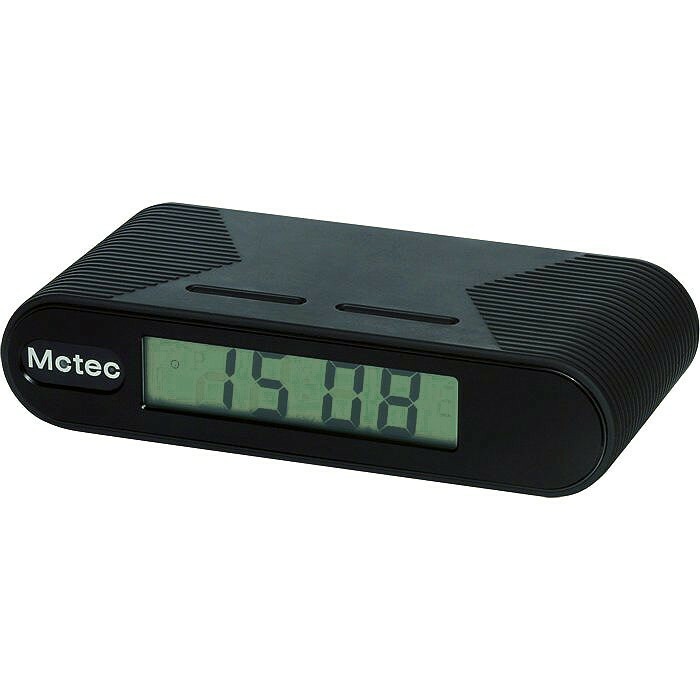 This smart digital clock Product code racc looks just like any normal Clock but concealed inside is a 1080p high definition covert hidden camera with infrared illumination wide angled lens, high gain microphone and a SD card audio/ video recorder. 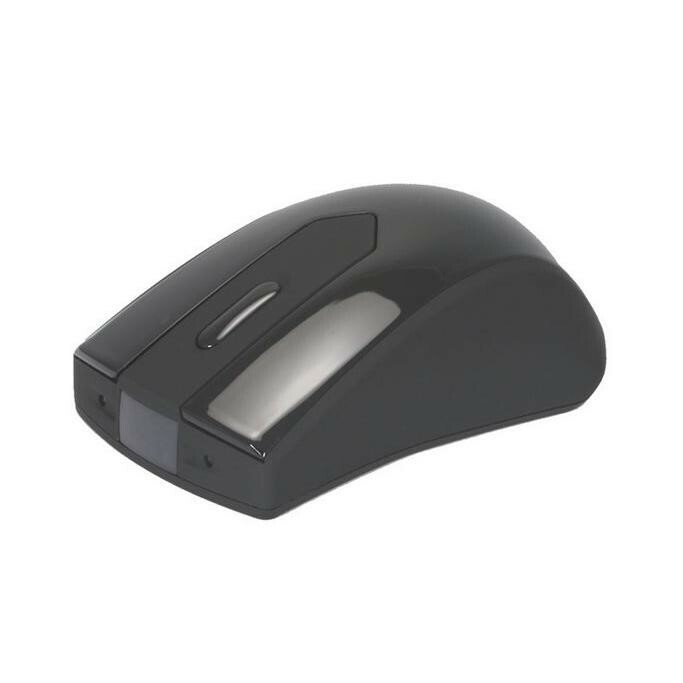 This is the brand new Eyetek Coffee Cup Concealed Security Camera with HD Video Recorder, it just looks like any high-street takeaway coffee cup but in the lid is a HD video recording camera system. 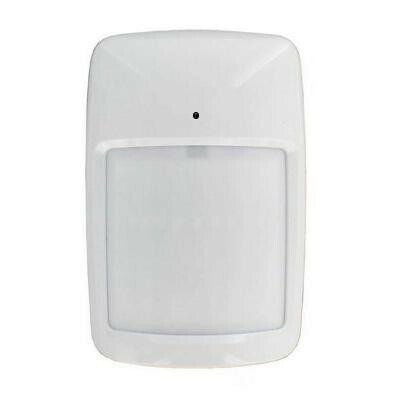 The Eyetek Long Life PIR Sensor Camera is a PIR sensor with a Concealed Security HD camera offering up to 30 days standby time . 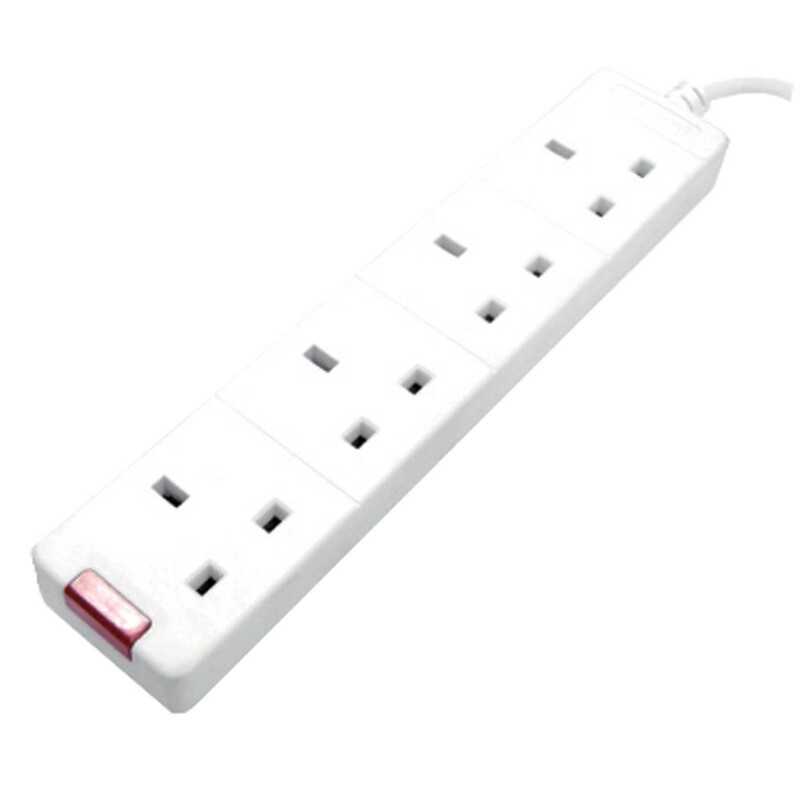 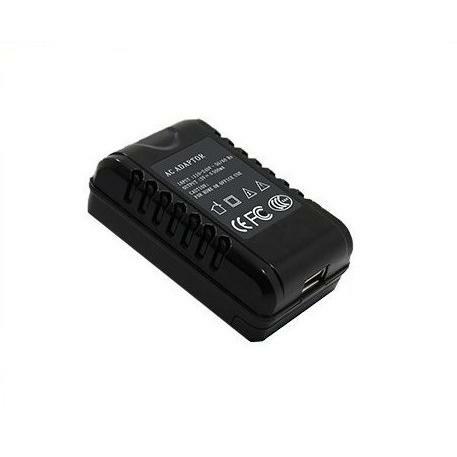 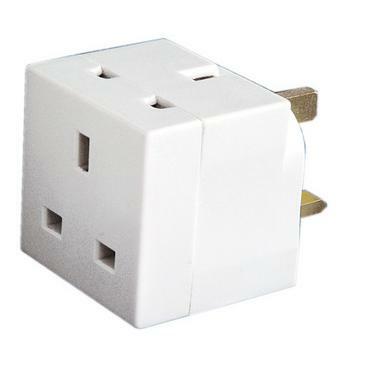 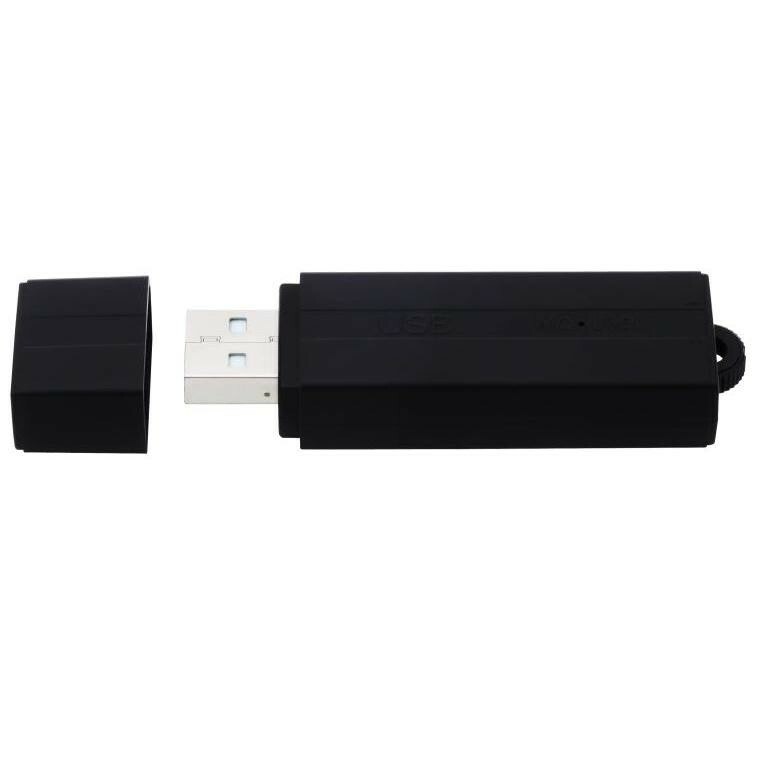 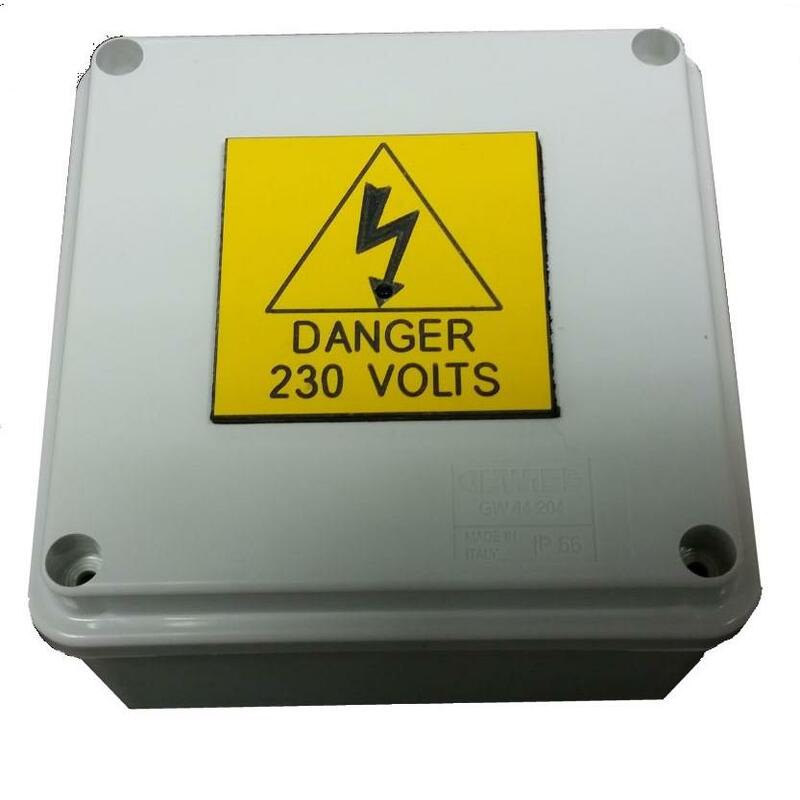 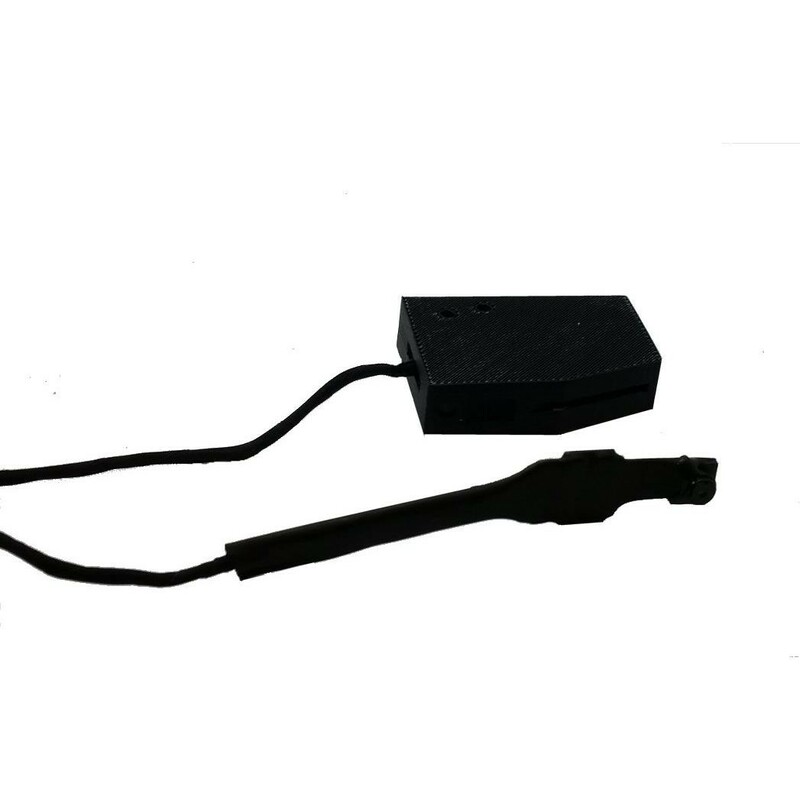 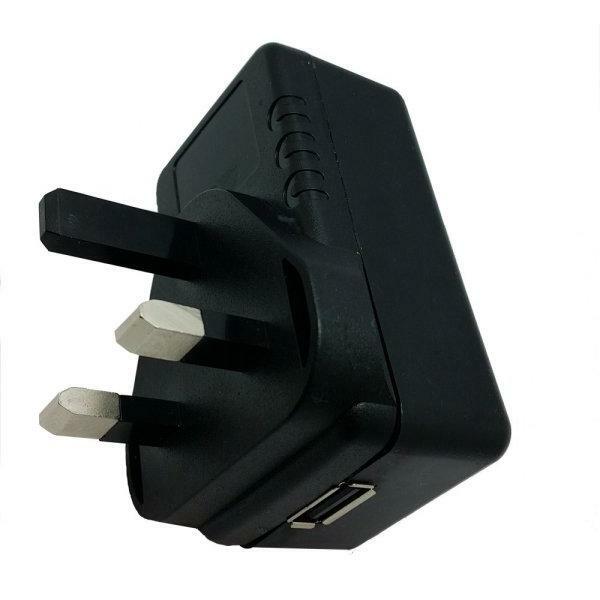 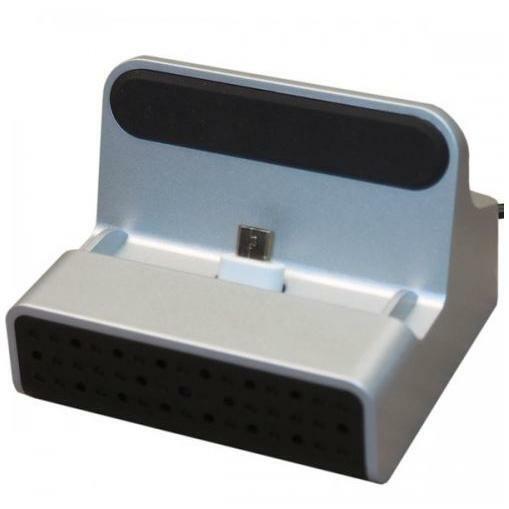 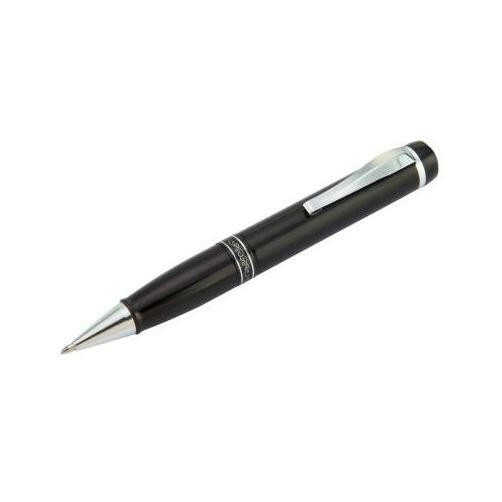 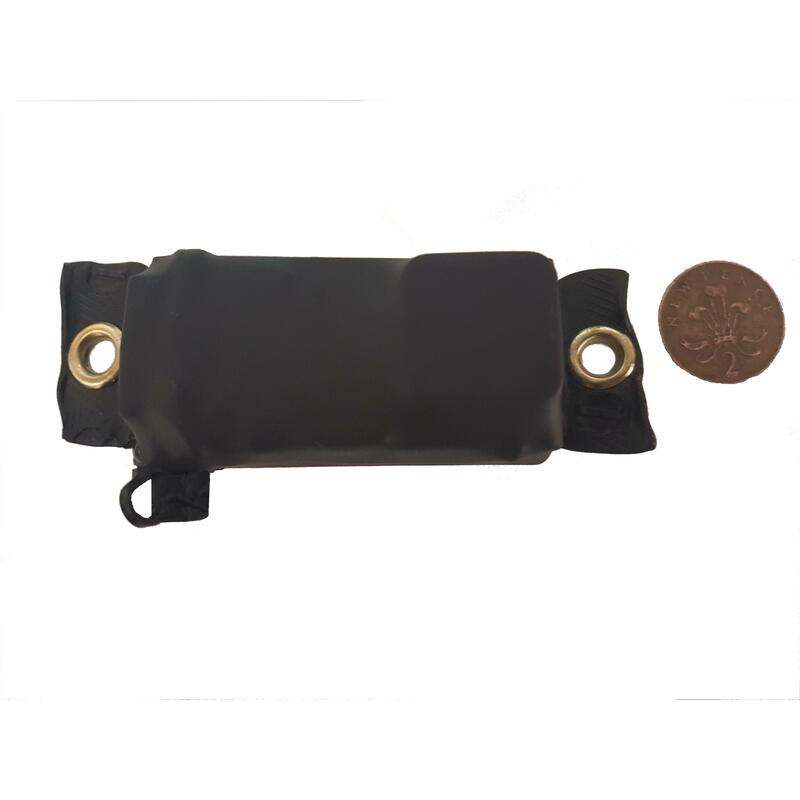 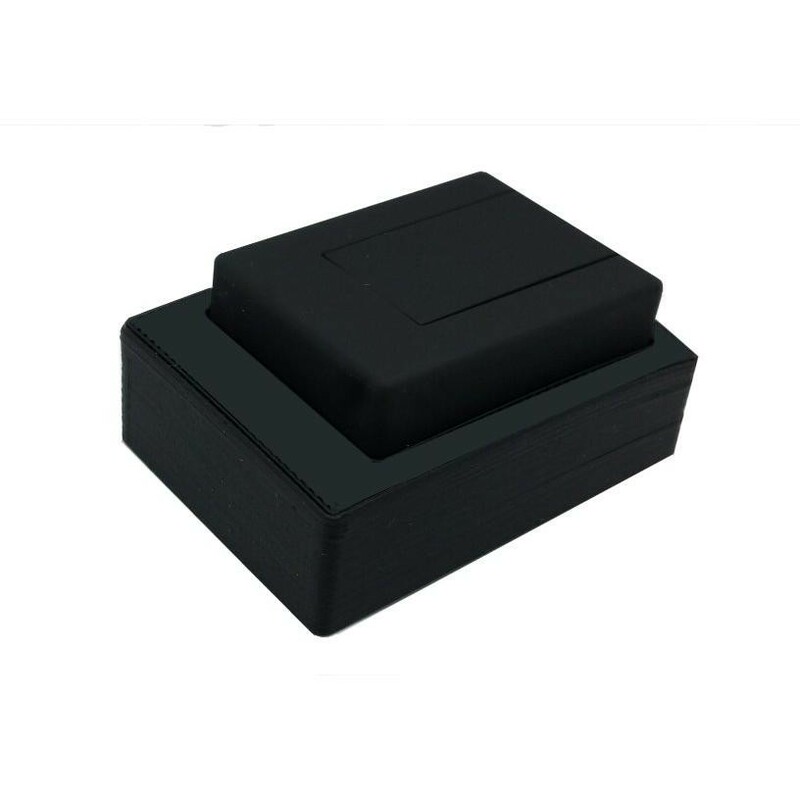 This device, is made for long term covert surveillance and is ideal when a permanent power supply is not available. 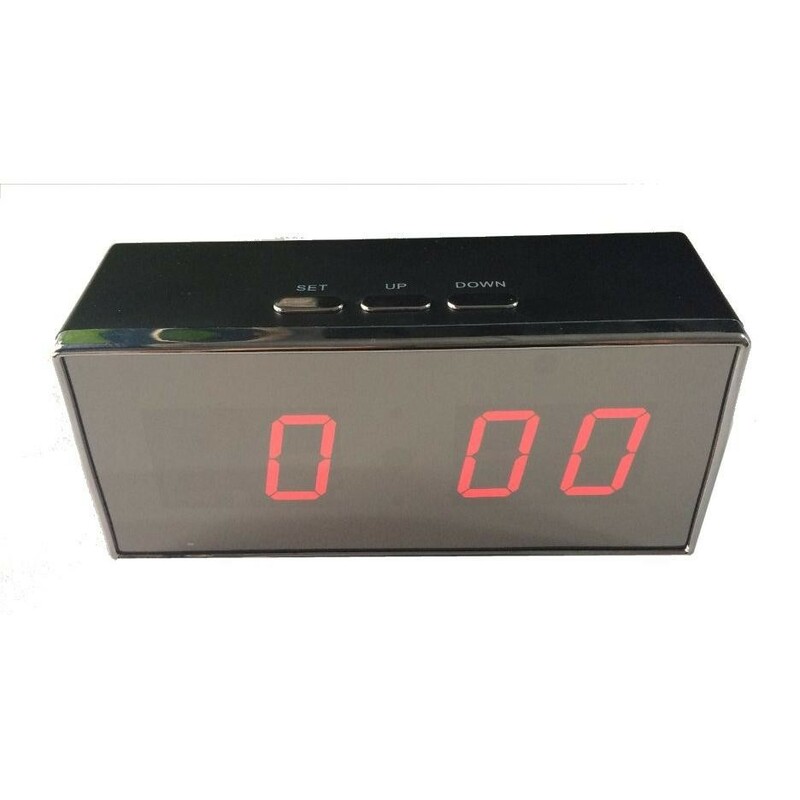 This fantastic looking Digital Clock as wall as telling you the time it conceals a security HD camera with IR night vision, a motion activated video recorder, and a WiFi IP camera all concealed in this smart digital clock.